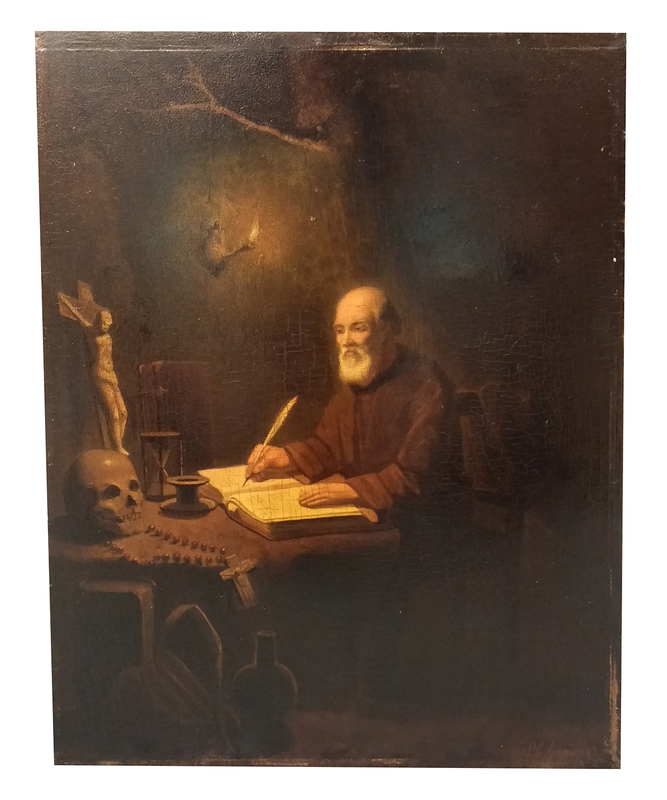 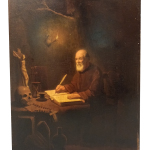 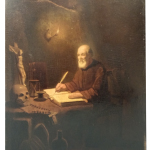 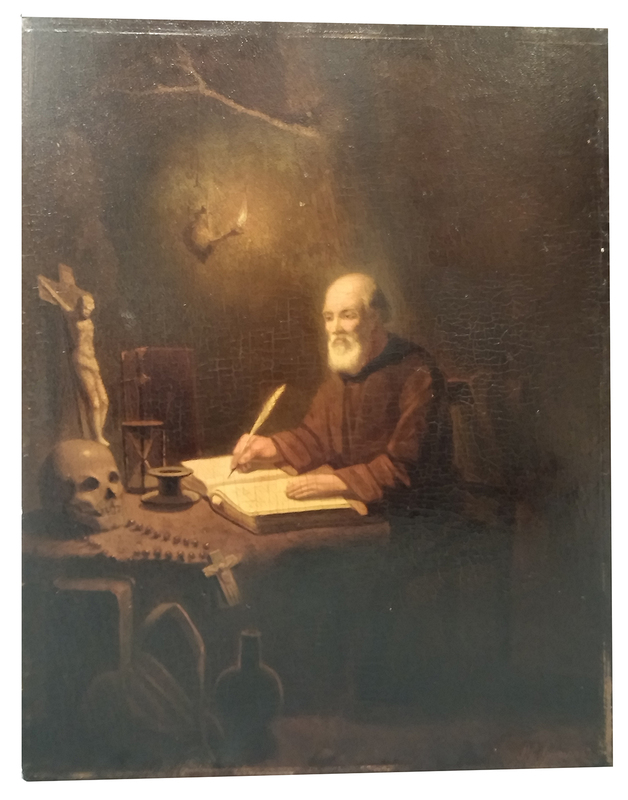 Description: Original oil on board by Pieter Gerardus Sjamaar (1819-1876). 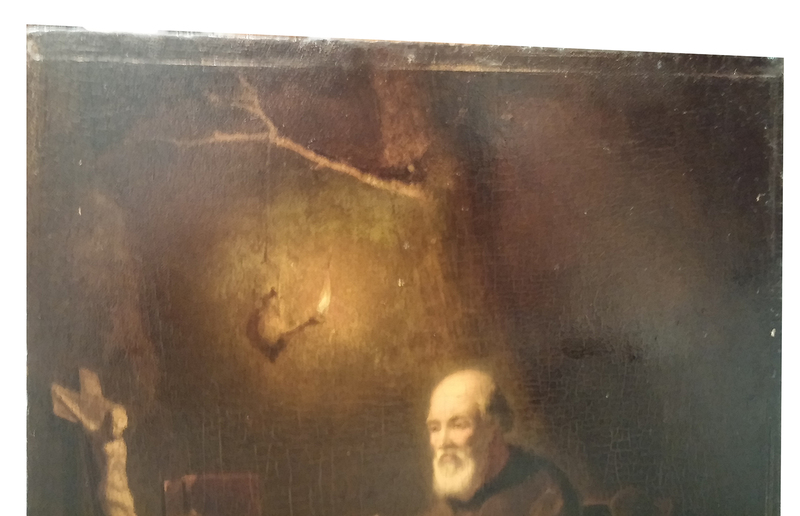 There is a varnish on the painting. 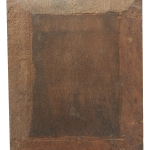 Very dark, but Sjamaar is known for dark paintings. 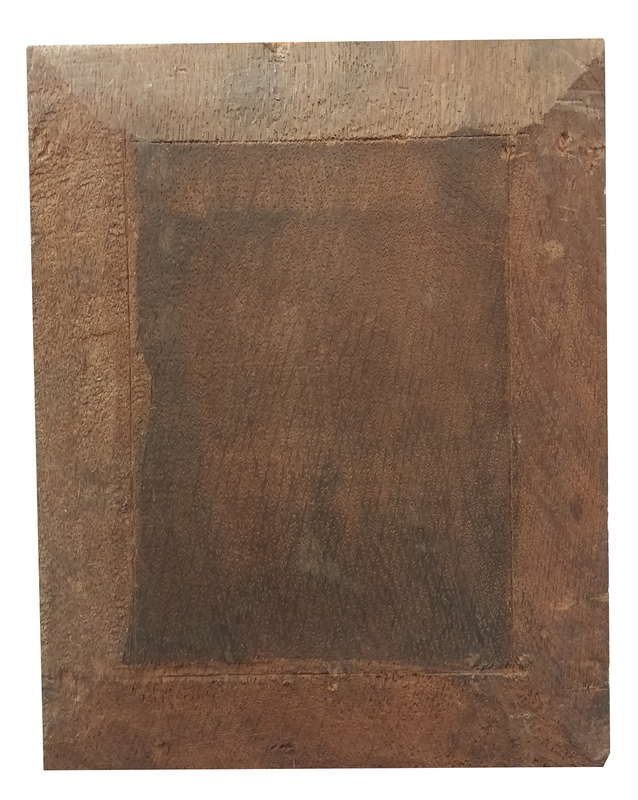 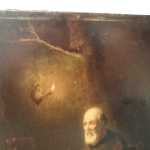 There are a few marks on the outer sides of the board due to the frame the painting was in.